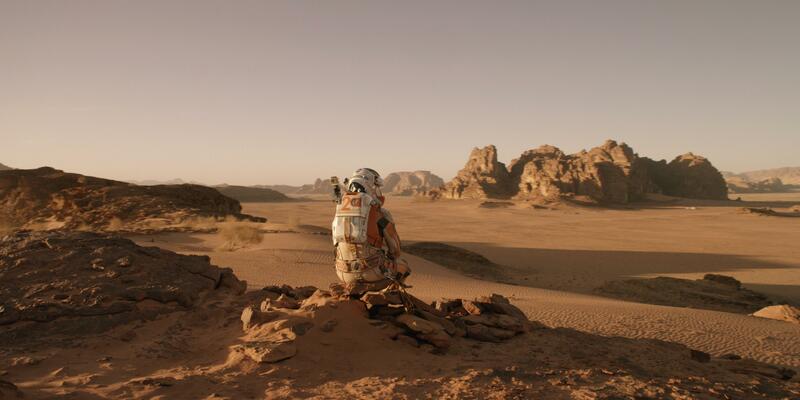 The Martian is science-fiction in the most literal sense of the term. It’s essentially a big-budget ode to the scientific method, in which an enterprising astronaut marooned on Mars after a deadly sandstorm puts every ounce of his collegiate powers towards surviving and eventually returning home. Directed by Ridley Scott and written by Drew Goddard, the movie version of the popular Andy Weir novel meets the old-fashioned morality and classical simplicity of that story with awe-inspiring visualizations of a planet we may still one day get to know. Rather than dwelling on the wonders of space, The Martian skips straight past the sense of discovery and plunges in as the characters treat the most foreign environments as a mundane workplace. In the opening scene, the five astronauts of the Hermes mission are deep into a harvesting session when they get word of an oncoming storm. They make their way towards shelter, but not soon enough. Four of them return to safety in time, but one, botanist Mark Watney (Matt Damon), disappears, presumably asphyxiated to death. The Grinder is an odd duck. It’s not exactly a family comedy or a workplace comedy, though it has elements of both. It’s not exactly a lawyer comedy, though some plot points revolve around legal procedures. It’s certainly not a documentary about the origins of the popular gay corollary to Tinder, though it’s easy to see (or hear) why you would make that assumption. 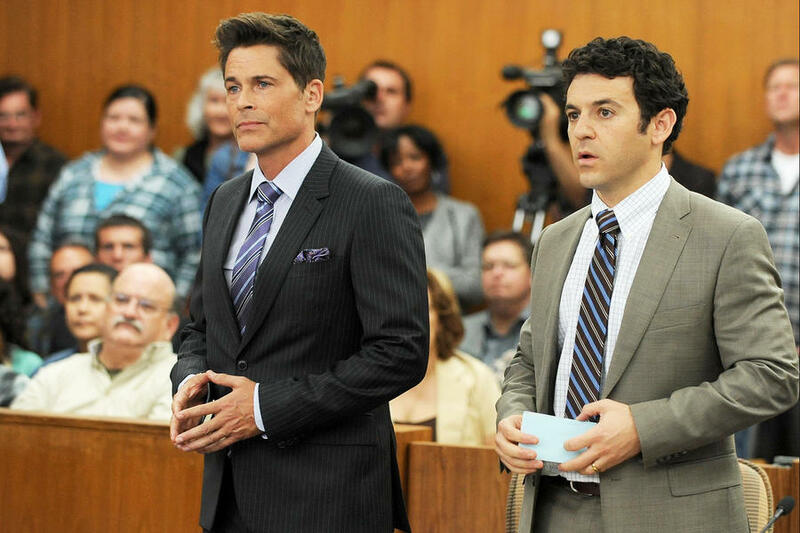 But there’s one thing that’s easy to say about The Grinder: it’s really funny. Carly Rae Jepsen isn’t Taylor Swift. She seems perfectly fine with that. And so am I. In fact, it’s probably better for everyone that her success, and her goals, are more modest. Jepsen probably couldn’t command a stadium or flaunt a Rolodex of famous pals with Swift’s conviction. And she definitely can’t sell albums or singles at a fraction of Swift’s impressive rate. 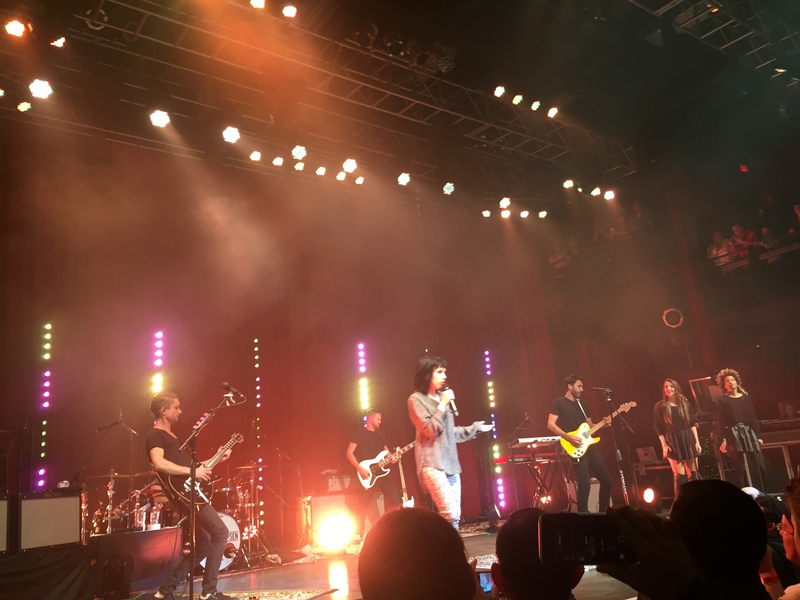 But she can sing, she can shimmy and last night at the Fillmore in Silver Spring, Maryland, she shined. 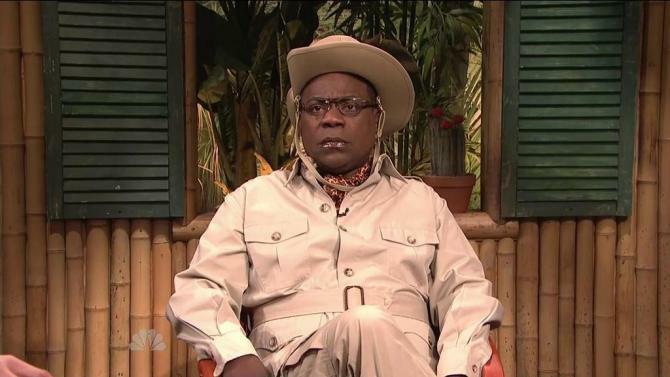 On this episode of The M&M Report, Devin Mitchell and I looked back at the first three episodes of the new season of Saturday Night Live, remarking on the highs of Tracy Morgan’s triumphant return and the lows of Miley Cyrus’s…less triumphant return. Then we took previewed this week’s new episode with a discussion of whether it’s ethical, or advisable, to let Donald Trump host. Since we recorded, the groundswell of groups urging NBC to cancel Trump’s stint has intensified. The network hasn’t backed down. 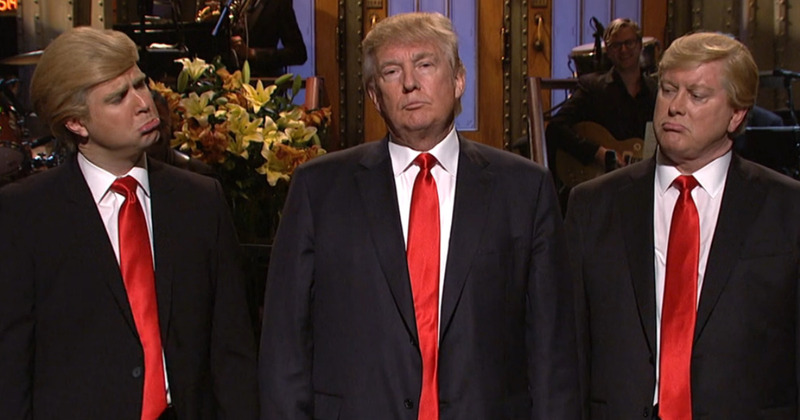 Meanwhile, the customary promos featuring Trump and cast member Cecily Strong have generated controversy of their own. 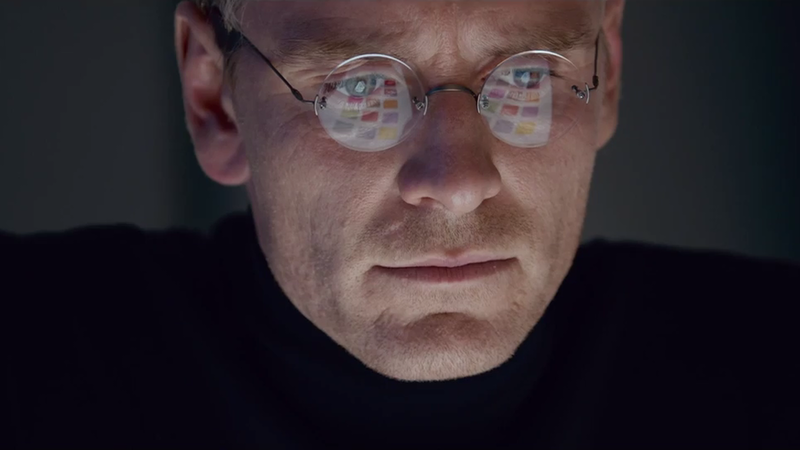 On this episode of The M&M Report, Devin Mitchell and I discuss the notorious box-office bomb Steve Jobs, a big-budget prestige drama from a major studio that’s performing almost exactly the same as the 2013 indie drama Jobs (starring Ashton Freaking Kutcher).